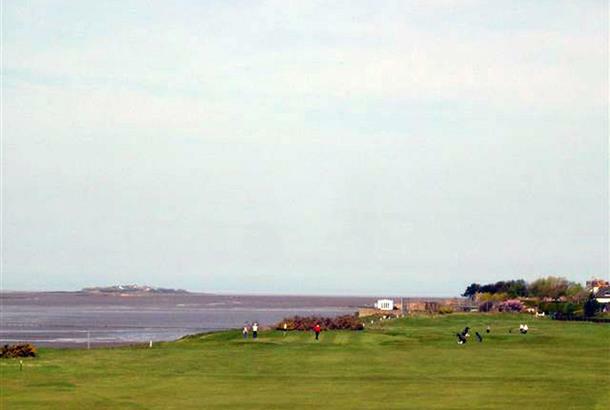 An unsung hero of the north west’s much lauded Golf Coast, cracking Caldy is a brightly shining clifftop/inland star on the Wirral Peninsula alongside the river Dee and boasts USGA-spec tees and greens…and terrific year-round golf. The course plays as half parkland, half links. Strong winds from the Dee estuary provide a stiff test. The golf club was founded in 1907 and celebrates its centenary in 2007. The new clubhouse was built in 1974 and refurbished and extended in 1999. 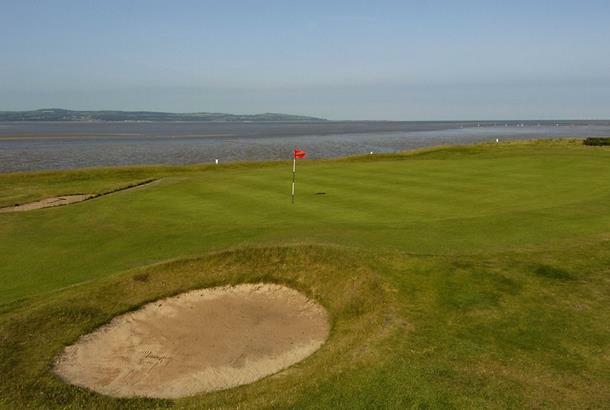 Caldy has staged some of golf’s biggest events - its golden year was 1981 when it hosted the Seniors Open and was a qualifying venue for the European Open when it was staged at Royal Liverpool. Divots everywhere. Crap tees. Greens not great. Would not reccomend this course. Great course, parkland / links mix offers an allround test. The facilities are excellent and the welcome I received was very freindly. 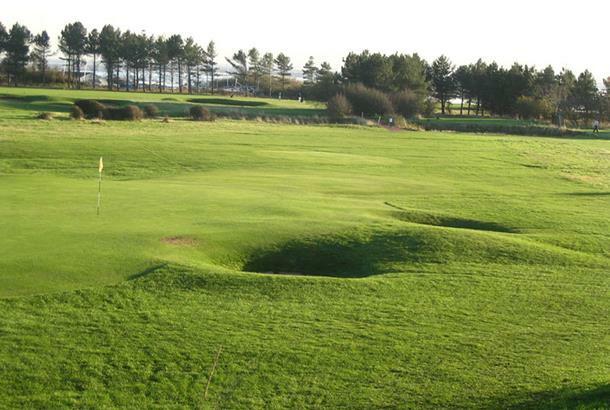 Often overlooked in favour of Royal Liv up the road, yet its a great course. Last year I was staying on the beutiful wirral peninsula along side the Dee. While I was there I played wallasey, caldy and then heswall. My honest opinion on Caldy is that it was o.k but nothing special. The clubhouse is rather spacious with decent facillities. However, it is let down by the snobbery of many of the members. I presume that many of these members think the club to be something it certainly is not. As for the course, it is nothing spectacular. It is fairly challenging but not what a links should be. The drainage that I believe happened last year has certainly worked as the course had lovely firm fairways and greens, shame about the layout. The whole course was looked after substantionaly. My favourite thing about this club was the food! In fact the food was the only thing that made me say wow.